From humble beginnings the company has grown to a major Engineering, Project Management & Construction business servicing the Mining, Resource, Infrastructure, Power Generation and Distribution sectors. 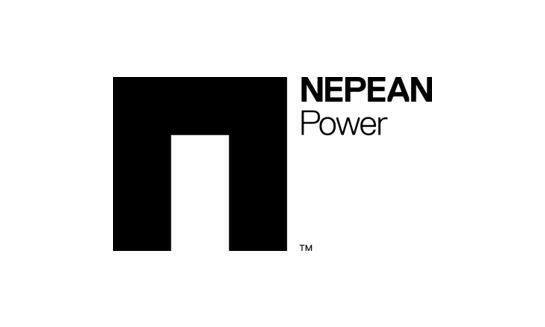 With a state of the art workshop, built specifically to manufacture electrical equipment, NEPEAN Power are able to offer complete turn-key solutions adapted to comply with our customer's individual specifications. Our extensive experience in engineering & design as well as the ability to manufacture quality equipment, allows us to provide solutions from minor projects through to large turn-key infrastructure. We are 100% Australian owned and operated, and is a subsidiary of NEPEAN. We have delivered numerous substations, switchrooms, switchboards, motor control centres, and other products to customers within Australia and overseas and has a strong commitment to producing high quality products, delivering on time and continuing with research and development.